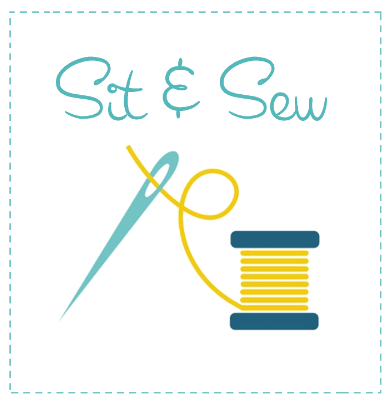 Join us for SIT & SEW. Bring your current project -- or a UFO (Unfinished Project) -- and spend some time sewing while making new sewing friends. SWI staff members are available to assist with sewing questions if needed'. It's always more motivating to finish projects with other sewers. Call to reserve your sewing spot and sew in a fun and friendly environment. The sessions are free, but registration is required. 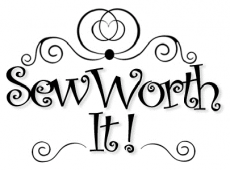 Bring your current project or just come visit and learn! Session is FREE, but registration is required - please call us to register!